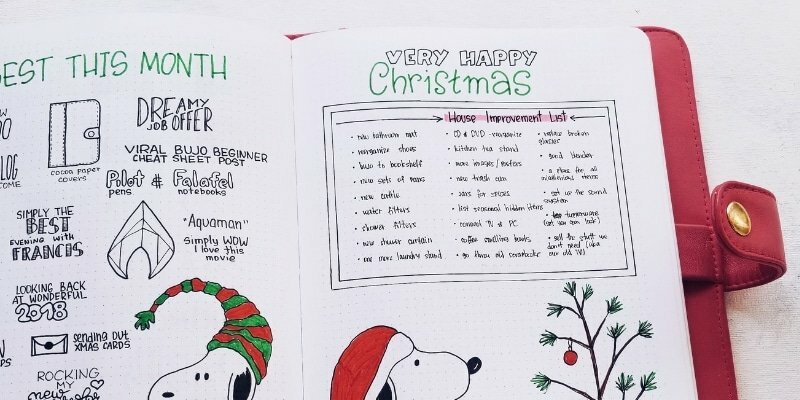 Have blank and empty bullet journal pages? Here are 7 creative ways to fill them. 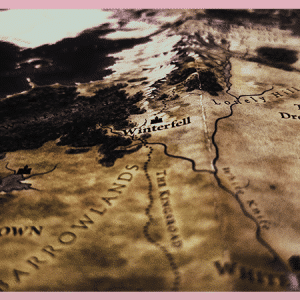 Today’s post is a wonderfully helpful guest post from Masha over at Masha Plans. I have had the honor of befriending Masha and getting to know her a bit better. 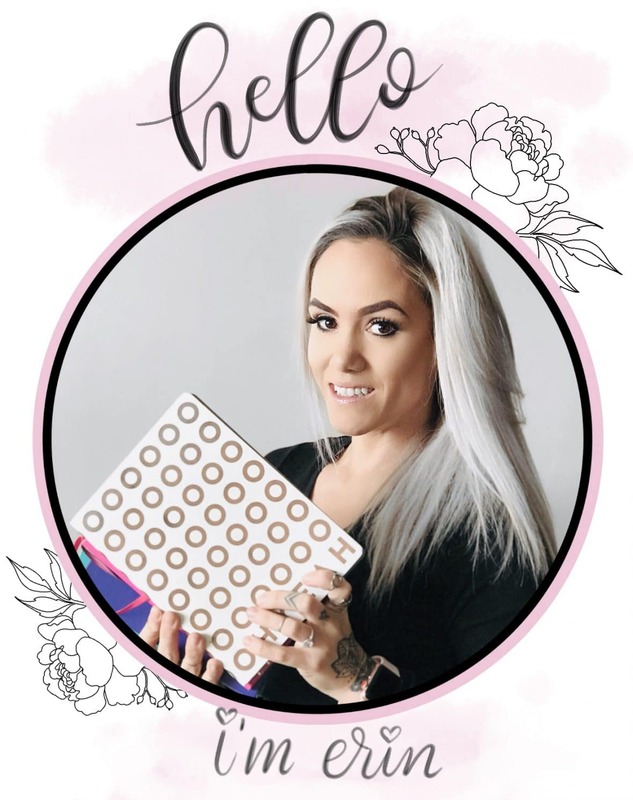 She is insanely creative, organized, and just a wonderful soul, so it was an instant yes when she wanted to share some of her top tips for filling empty bullet journal pages with you guys. Let’s be honest here for a minute. 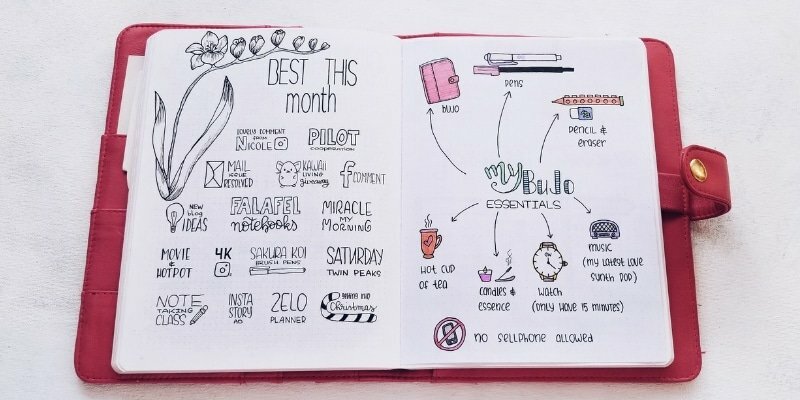 How many blank pages do you have in your bullet journal? How many times did you create a spread but never used it? If you have at least a few, don’t feel guilty! I feel like everyone in the bullet journal community has this problem too. Life happens after all. 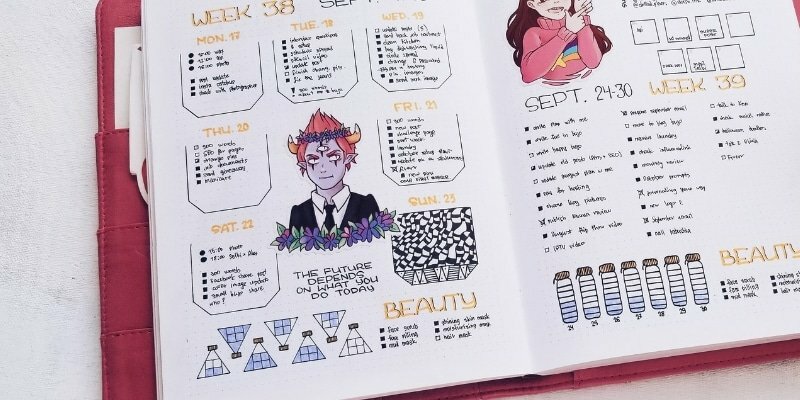 I also bet you don’t exactly enjoy having these in your bujo. Neither do I; I absolutely hate it. I don’t like how it looks and moreover – it’s such a waste! 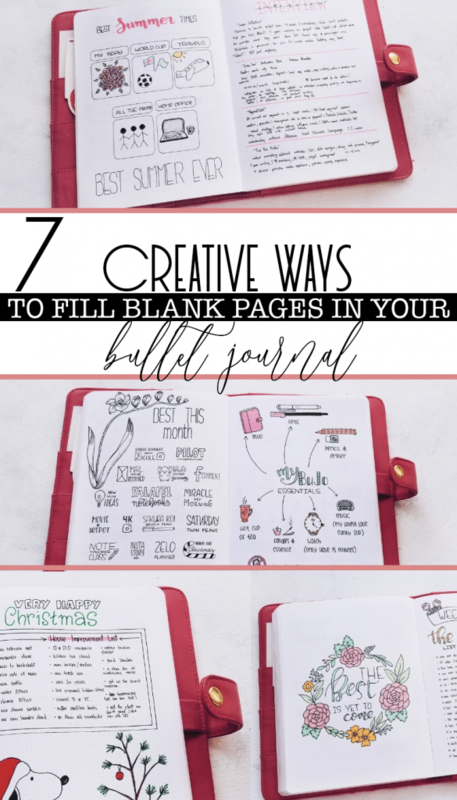 But I’m here to help us all – here are 7 creative ways to use blank or unused bullet journal pages! 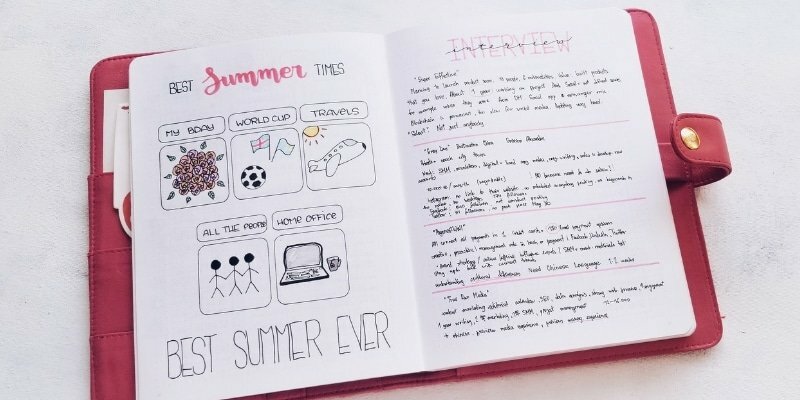 Just remember the golden rule: you are in total control of your journal, which means that with some creativity, you can solve any problem and turn those empty pages into something pretty and useful! Practice makes perfect, so I try to improve my doodling skills all the time. One of the best ways to warm up and unlock your creativity is to play around with drawing patterns. I know Erin has a wonderful post about different ways to unlock your creative juices – “become more creative with these 5-minute drills”. The best way to practice drawing patterns is definitely in your daily boxes! Tell me if this sounds familiar: you set up your weekly spreads but you end up skipping a few days here and there. It TOTALLY happens to me and I know (or hope!) I’m not the only one. Well, those beautiful daily boxes are perfect to work on your patterns. Don’t have a daily box but a whole empty page? Even better! Use the whole page to do some themed doodles or some other creative drawings. 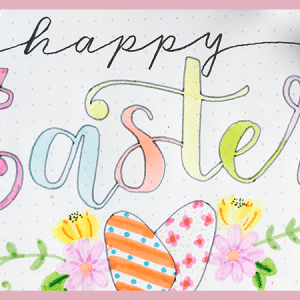 Don’t you just love lettering and playing around with different fonts? I sure do! So why not using your empty slots for some quotes or lettering practice? Personally, I love lettering there quotes that resonated with the day, or maybe a word that describes my day the best way. But since you might be coming back to the page at a much later date, feel free to just letter whatever you feel like at the moment. Positive quotes have immense power and are a great way to cheer yourself up and remind yourself how amazing and strong you are and how beautiful the world around you is. Add a quote to your missed out daily boxes or even turn your empty page into a wonderful reminder. This doesn’t happen to me that often since I set up my weekly spreads one week at a time… but it still happens. I set up a cute weekly spread and then…. Never use it! This always makes me feel so sad since I put a lot of effort into the page and then it ends up being for nothing. Well, why don’t you just reuse this weekly? You can add some stickers to cover your dates, or washi tape to write a new date on top. My personal favorite way is to use a white Uniball Signo pen – it works like a very gentle corrector. Hands up if it happened to you! You created a new tracker or collection with the full intention to use it, but just never did? Wow that’s a lot of hands! This happened to my finance tracker for November – I just never got to use it. I ended up doing it all on my phone instead. It’s a whole page done. Looking at me. Judging me. Of course, I could use it as a finance tracker for my next month (its location doesn’t really matter, thanks to my Index), but I really don’t plan to use one. So then what? 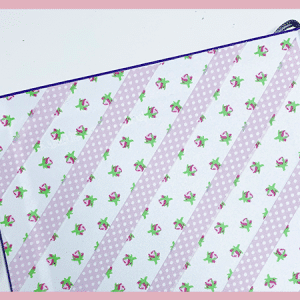 I found another awesome solution: just turn it into a new page with a printable! You can print out some Bullet Journal printables and add them there, or just print some dot grid paper and create your own layout on it like I did. Once I started doing my monthly memory pages, I started realizing how many things we actually forget. Like honestly, your life is so much better than you think it is! To remember all these you can go with a gratitude log, or be more creative and make a memories page. I usually like mine to be a mix between doodles and lettering, but since we are trying to cover the unused page, let’s turn it into a collage! Print out some photos, add some pretty scraps of paper to write down the important moments and there is it! You page isn’t empty and unused anymore, and your beautiful memories are forever preserved. It’s absolutely fine to have your March memory page somewhere between your January weeklies – just make sure you add it to your index and you’re all set! Your bullet journal is your all-in-one planner, so if you need to take any notes, your bujo is the place to do it. I take notes in my journal, but it drives me crazy if my notes just take one page and then I have another one sitting there being empty and judgemental. A great choice is to use some of your already existing pages to take notes. For example, my page with job interview notes. I did a little memory page on purpose and planned to have a one page weekly, but I ended up skipping the page and doing full scale two-page weekly spread. When I had my interviews and needed to take some notes, this page was perfect for that! If you ever need to take a note or write down something pretty fast – just look back and start writing on one of those missed pages. Are you as obsessed with lists as I am? List of hobbies to try, Bullet Journal page ideas, blog post ideas, brainstorming of 100 things I want to do in my life – it goes on and on! Why not using your empty pages for some fun lists and brainstormings? 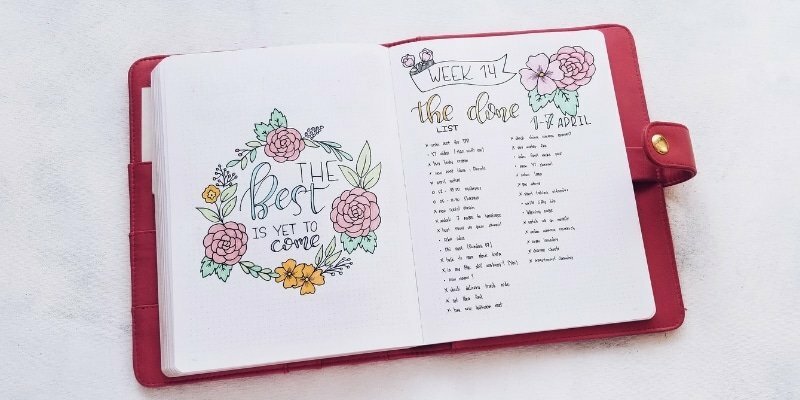 You need to write them anyway, so why not add them to your book of life aka your bullet journal. 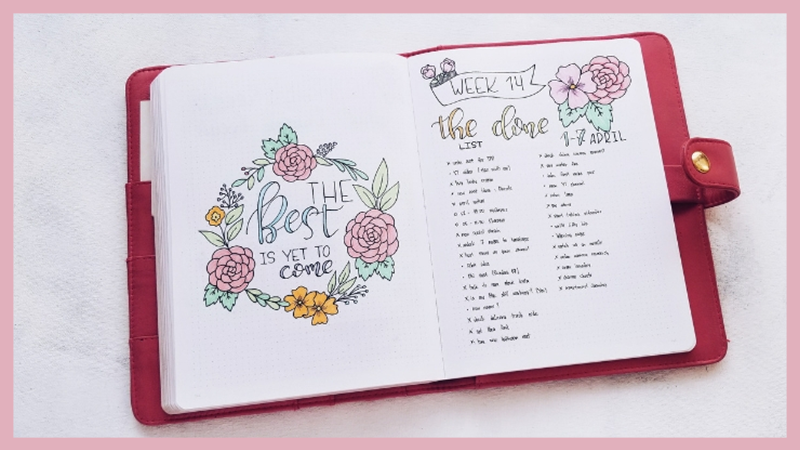 Here are my 7 ways to deal with those annoying empty bullet journal pages. Which one of these would you try? Let me know in the comments below! Masha is the blogger behind Masha Plans. She is a traveler, wannabe corgi mama, and a crazy Bullet Journal addict! 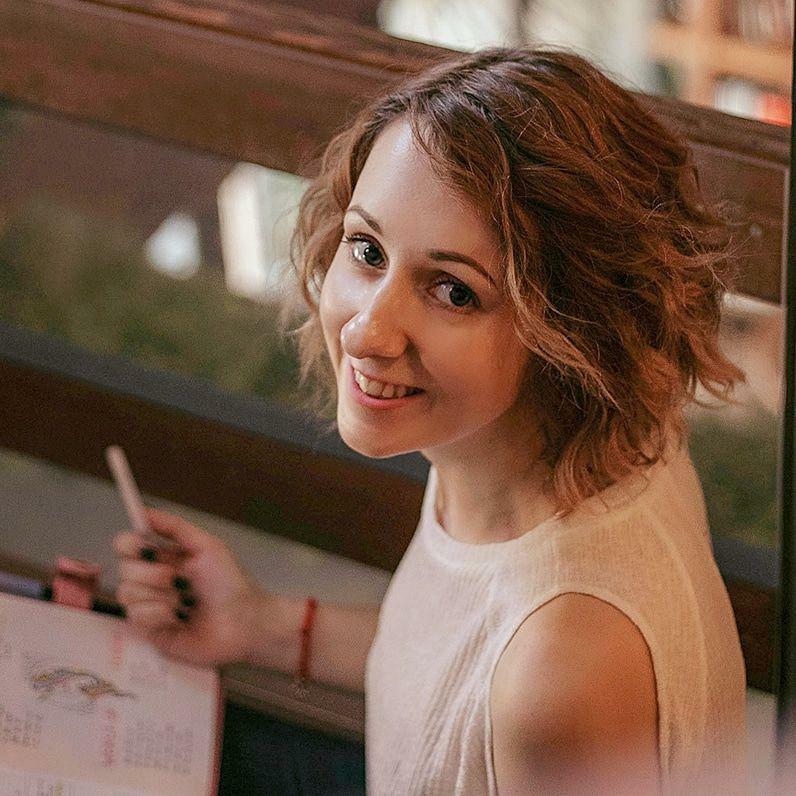 When Masha isn’t working on her blog or Bullet Journal, you’ll always find her doodling, reading or well… binge watching some Netflix with her hubby.